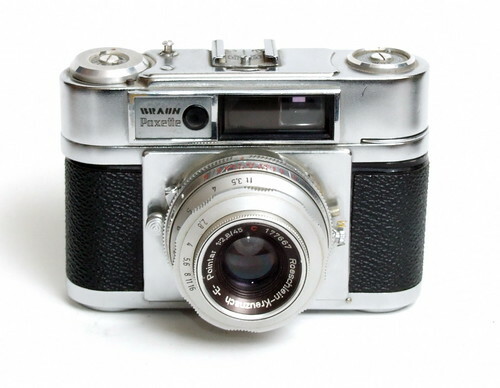 Braun Super Paxette I L is a 35mm film rangefinder camera made by Braun and produced between 1958-60. There is no Super Paxette I L marking on the camera. See also the articles Braun Paxette series and Braun Super Paxette I.